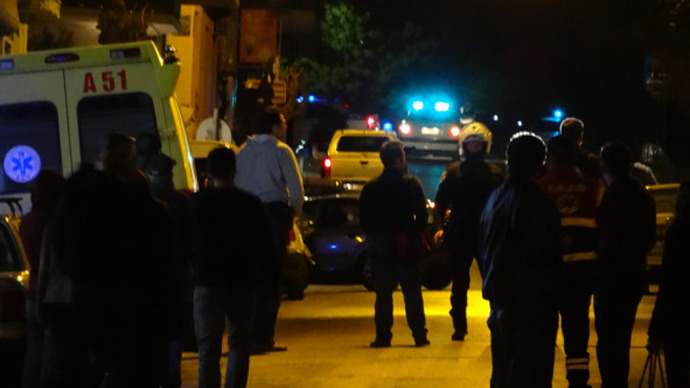 A bomb has exploded near the ancient Acropolis building in the center of Greece’s capital, Athens. No one has been injured though damage has been caused to a building belonging to a prominent businessman. The explosion happened at about 20:30 local time. The target was a ship owner's house near the Acropolis. The bomb was left in a black backpack at the entrance to the house. According to RT correspondent at the scene, Tom Barton, police were notified ahead of the attack through a local newspaper allowing police to evacuate at least two people from the building just 20 minutes before the explosion. "Parts of the device were found at the entrance of the building, the bomb was probably in a bag," a police official said. 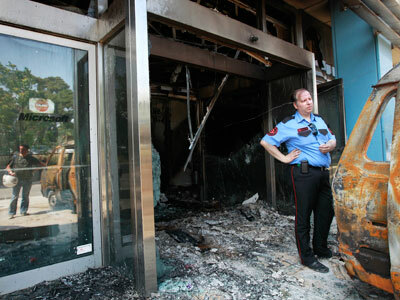 "Some neighbouring buildings were also damaged." Local press has identified the possible target as Panagiotis Tsakos, the head of the Tsakos group, one of the country’s ship building empires. Until January, Tsakos was on the board of the Bank of Cyprus, the institution in the middle of a bailout crisis. Violence stemming from the domestic anarchist cells has intensified following an economic meltdown. 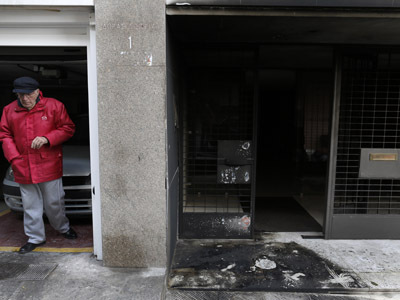 Earlier this month, anarchists have claimed responsibility for a bombing at a package shipping firm in Athens, and threatened further unrest. 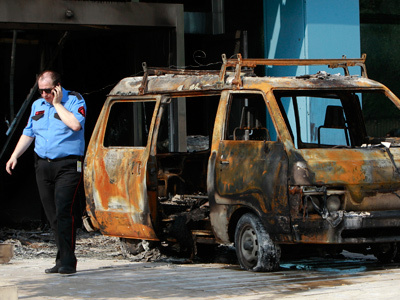 In January another attack in Athen’s shopping mall left two security guards wounded.